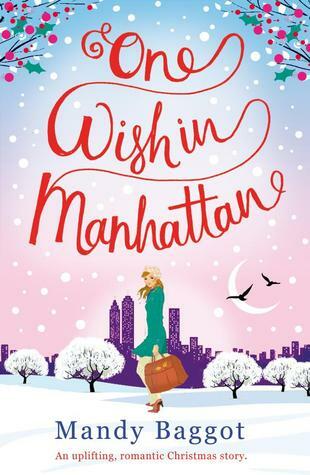 I am currently reading One Wish in Manhattan by Mandy Baggot. Hayley Walker had quit her job. She had quit her job. What had she been thinking? This book has just come out (today!) 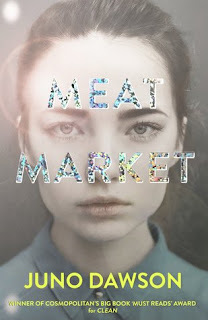 and as I both love Mandy Baggot and festive fiction, I couldn't keep away. I had to have it. I know that this is going to make me smile and laugh and probably want to cry a little, and I can't wait to get properly stuck in. I love that it seems to be just jumping right in a the deep end, plunging us into Hayley's problems. I do love the look of this one...thanks for sharing! Have fun with it...and thanks for visiting my blog. The cover looks very cute. I'm wondering why she quit her job and why she's now having second thoughts. What happens next? My Friday post features Beneath Montana’s Sky. Oh! A good one to know about, since I'm doing the ho ho ho challenge in Nov. Thanks for visiting today! Me too, I can't wait. I love reading festive fiction.